hi , I’m almost ready to fit my 034 phenolic inlet spacer ! What have people done re the engine cover bolt brackets ? I want to keep the engine cover for OEM looks but I’m guessing moving the inlet out from the head also moves the engine cover bolt holes ? What’s the soloution please ? Its been a while and I haven't got time atm to look but pretty sure I just fitted it and it didn't move enough to worry about as it moves up more than it moves away from the head.. Either way... I ran a phenolic and covers... you know this!! basil brush and SHUk like this. Does it reduce IAT's? Any issues? It would be interesting to know whether the phelonic spacer actually increases the size of the throttle body? I know what it is, but does this extra 1cm for each of the intake tubes make any difference to the total volume of the throttle body, or is the volume of the throttle body only calculated in the main section, as the gasket is after the injectors? Okay thanks Karl and Tuffty, so the throttle body (plenum) actual size is calculated excluding the runners? 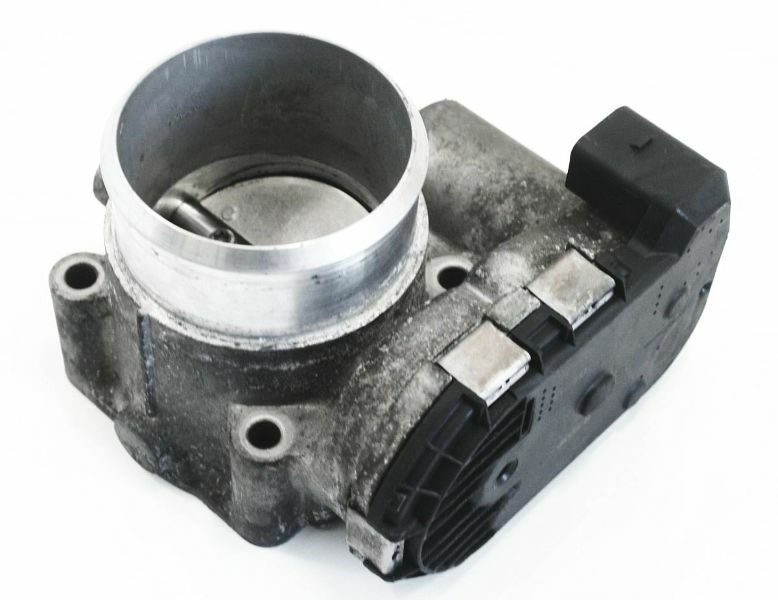 I'm still unsure of the benefits of a larger throttle body unless the runners are wider as the air still has to be delivered through the rest of the circuit? Or are larger throttle bodies generally only fitted if you change to a large port head? Or is it more to do with vortex and atomisation for improved response? This is a bit beyond my basic knowledge - but still interesting. badger5, superkarl and Stuart B like this. inlet tract volume post MAF is irrelevant in context of fuelling calculations... for the volume of the inlet tract to 'fill' air still passes by the MAF and is measured by the MAF... adding 10mm to the runner length will not affect it as the air in the inlet tract system has already been measured to fill available space be it a small std plenum or a larger aftermarket one..
Is there enough thread for the outer 2 nuts with a 10mm spacers plus 2 OEM gaskets? Some kits seem to come with bolts for the outer 2 threads. Are the outer threads removable? Are they studs? If so, left handed threads?